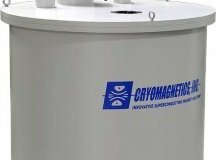 Cryomagnetics offers a full line of high quality cryogen free superconducting magnet systems that are mechanically cooled to 4.2K eliminating the need for liquid cryogens, allowing one to avoid the issues associated with handling liquid cryogens. 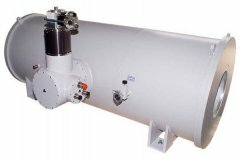 This is very important in many areas of the world where liquid helium prices are exorbitant, or in environments where transferring liquid cryogens is difficult. 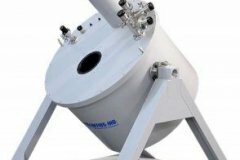 Due to the elimination of liquid cryogen reservoirs, liquid cryogen free systems are often a fraction of the size and weight of conventional, liquid-based systems. 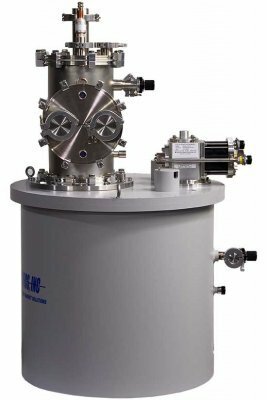 This allows placement of cryogen-free superconducting magnet systems in areas not suited for liquid-based systems. 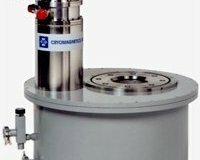 Finally, the simplicity of cryogen-free system operation is very attractive. Simply plug in the cryocooler and operate the system. 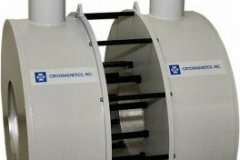 Today’s cryocoolers are very reliable with minimal routine maintenance required. 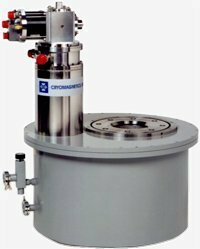 Cryomagnetics offers cryogen-free systems based on two different cryocooler types – 4.2K Gifford-McMahon or 4.2K pulse tube. Pulse-tube cryorefrigerators have no moving cold parts, so vibration due the cold head is minimized. Eliminating the displacer in the cold head simplifies construction and increases reliability. 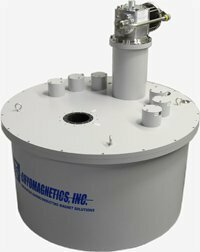 Cryomagnetics has developed vibration-isolation options for pulse-tube cooled systems. 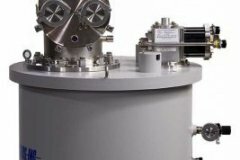 These options are suitable for nanoscience applications. 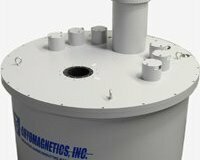 Cryomagnetics manufactured the first commercially-available superconducting magnet system based on a 4.2K pulse tube in 1999. 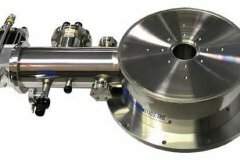 Since that time, 4.2K pulse tube systems have become increasingly popular. 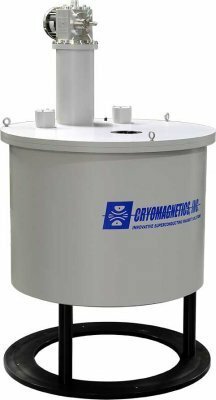 The 4.2K Gifford-McMahon based systems by Cryomagnetics offer the flexibility of up to 1.5 watts cooling power at 4.2K and the capability of orienting the cold head in any position. 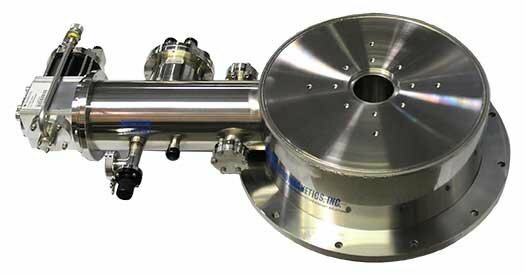 A popular configuration involves mounting the magnet system on a stand that allows rotation of the room temperature bore, allowing access in either vertical or horizontal positions. Compressors are available in either air or water cooled. 4.2K Gifford-McMahon cryocoolers are used extensively throughout the world and enjoy an excellent reliability record. 12 Tesla central field (4.2K) at approximately 90.4 amperes. + 0.1% central field homogeneity over a 10 mm DSV. No persistent mode switch installed. Vertical room temperature bore configuration. Evacuation valve, safety positive pressure relief devices. 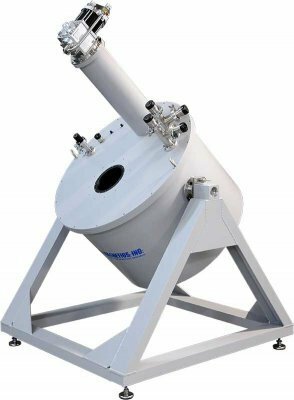 3.00 inches (~ 76 mm) clear bore diameter. High temperature superconducting current leads installed. Electrical feedthrough for system diagnostics, 5 meter long instrumentation cable. (4) ruthenium-oxide temperature sensors installed for system diagnostics. Removable legs installed, length to be determined. Low vibration, low maintenance 4.2K Pulse-Tube. 1.0W cooling capacity at 4.2K. Water cooled compressor. The compressor service interval is 20,000 hours. 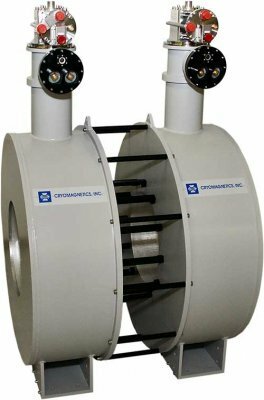 This is a simple adsorber replacement and can be performed by the customer or a Cryomagnetics’ authorized service technician. 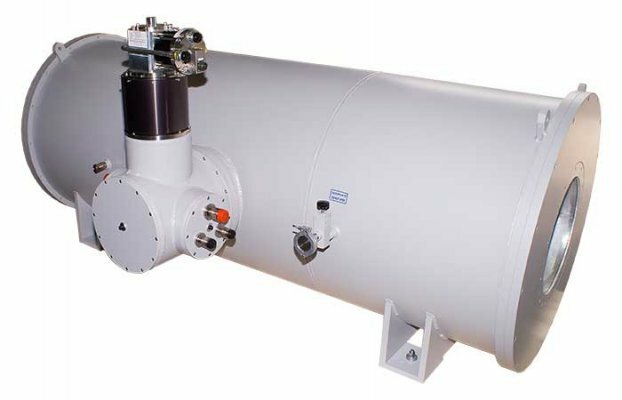 Used to monitor temperature of the superconducting magnet system. Option 2: IEEE-488.2 Computer Interface installed. Option 3: Two Sensor Readout with separate high and low controller setpoints installed. Simultaneous sensor monitoring. Option 4: 19” Rack Mountable Cabinet installed. 19 inch inside width, industry-standard rack mount cabinet. Pre-wired with single 20’ length input power cable.